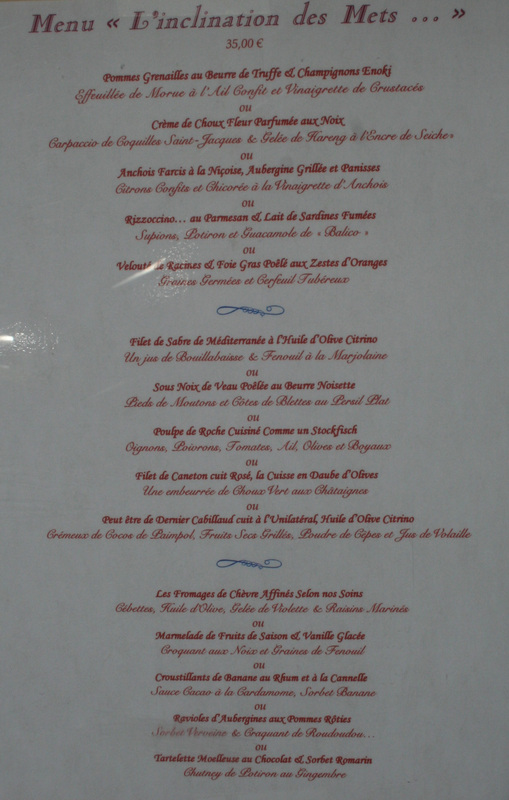 Newly renovated, the restaurant has undergone some major changes. 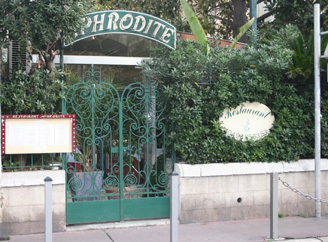 Jaques Gantie' the author of the only restaurant guide for the areas restaurants highly recommends Aphrodite. Changes with the season using fresh market ingredients. Excellent wine selections by the glass.